There are many famous Australians who have helped to shape Australia as a nation. Australia is largely multi-cultural and as such our famous Australians come from a variety of different backgrounds and cultures. There are a few famous Australians that rise above the pack and truly reflect Australia as a country. These people have helped to inspire Australians and make the country that Australia is today. That Helped Shaped A Nation. Steve Irwin or "The Crocodile Hunter" is a famous Australian TV personality, wildlife expert and conservationist. Steve put Australia and its wildlife on the map, attracting international interest (through television and appearances). Steve lived for his family and for Australia. Sadly Steve died doing what he loved in 2006. 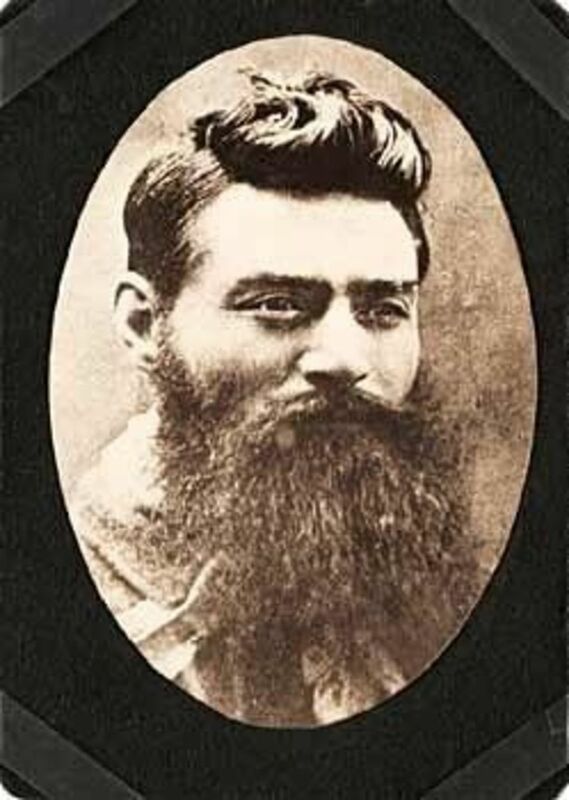 A Famous Australian Bushranger - "Such Is Life"
Ned Kelly (1854-1880) was an Australian bushranger, who was considered a folk hero among many for his defiance of the colonial authorities at the time. Ned Kelly was born in Victoria to an Irish convict father (convicts were a major proportion of Australia at this time). After an incident at his home in 1878, Ned Kelly's mother and friends were convicted and taken away. Ned Kelly fled and ended up murdering three policemen (in self defence), from that day Ned Kelly and his gang became wanted outlaws. 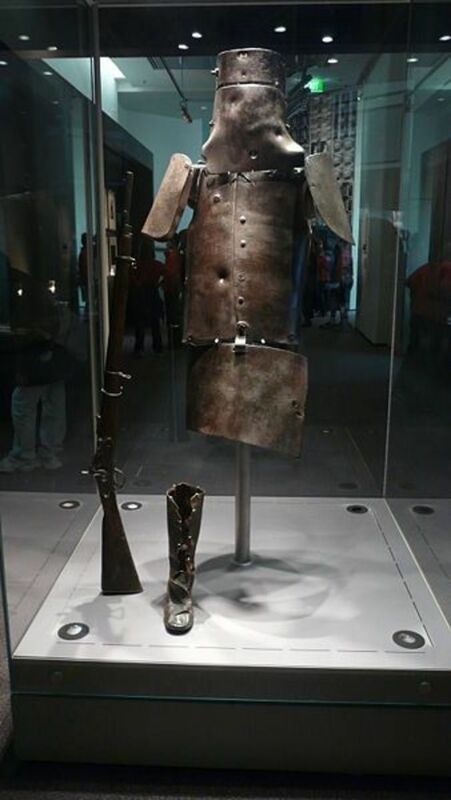 Soon the entire Victorian and New South Wales police force began hunting down Ned Kelly. He not only evaded capture, but he started to fight back; robbing banks and distributing the money to his supporters for legal fees. 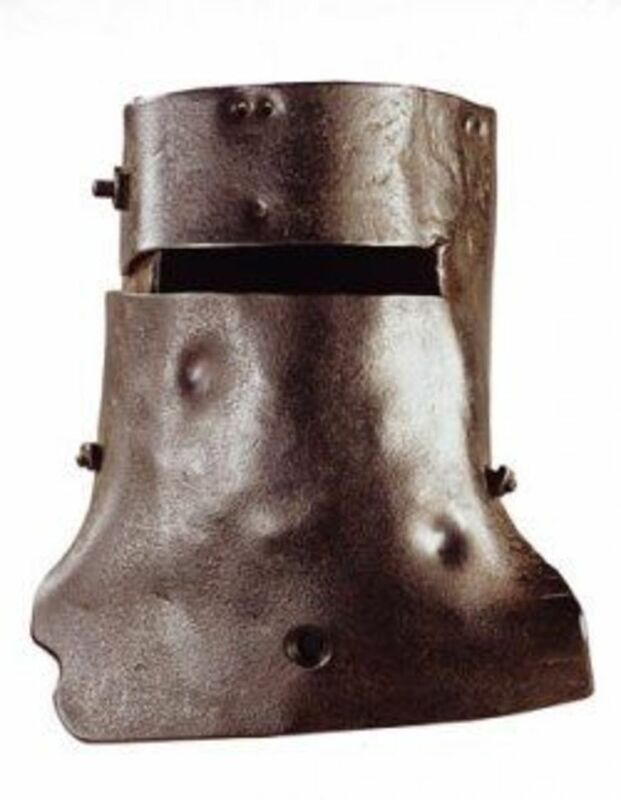 Ned Kelly made his final stand in a violent confrontation with police at Glenrowan, using home made steel plate armor. He suffered 28 bullet wounds before being captured and sent to jail. He was hanged for murder of the three policeman at the Old Melbourne Gaol in 1880. Ned Kelly's final words were "Such is life". 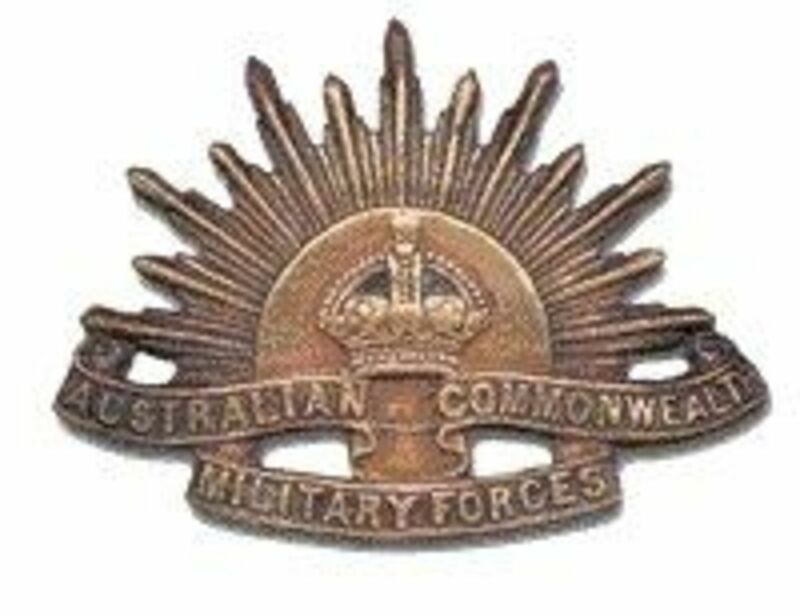 ANZAC stands for: Australian & New Zealand Army Corps. In April of 1915, the Australian forces launched an offensive against the Turkish control of Dardanelle. Unfortunately the ANZACs were sent to the wrong beach, instead of landing on an open field, they landed on a beach with scrub filled hills overlooking it. Needless to say the Turks were dug in from elevated positions and mowed down the ANZACs as they left the boats. 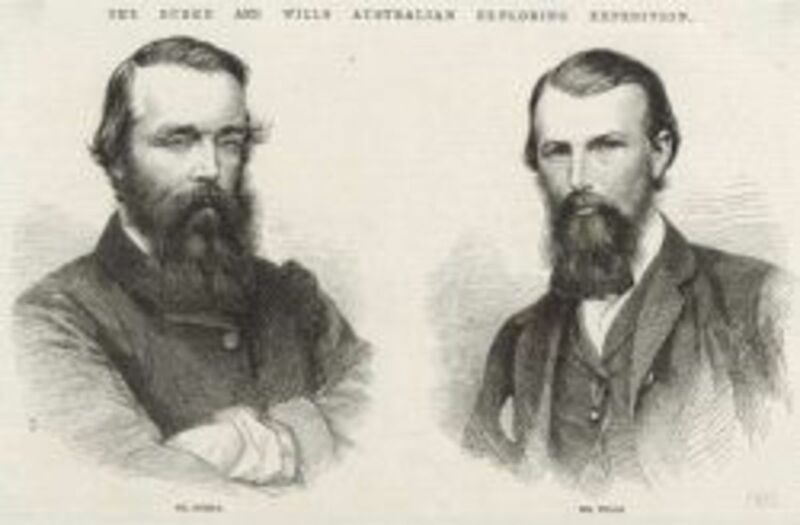 In 1860 Robert Burke and John Wills led an expedition of 18 men, the goal was to cross Australia from Melbourne to the Gulf of Carpentaria. A distance of about 2800km. At the time of their expedition most of inland Australia had yet to be explored and was unknown to settlers. The south-north leg was completed successfully, but on the return journey both Burke, Wills and nearly all the men died. 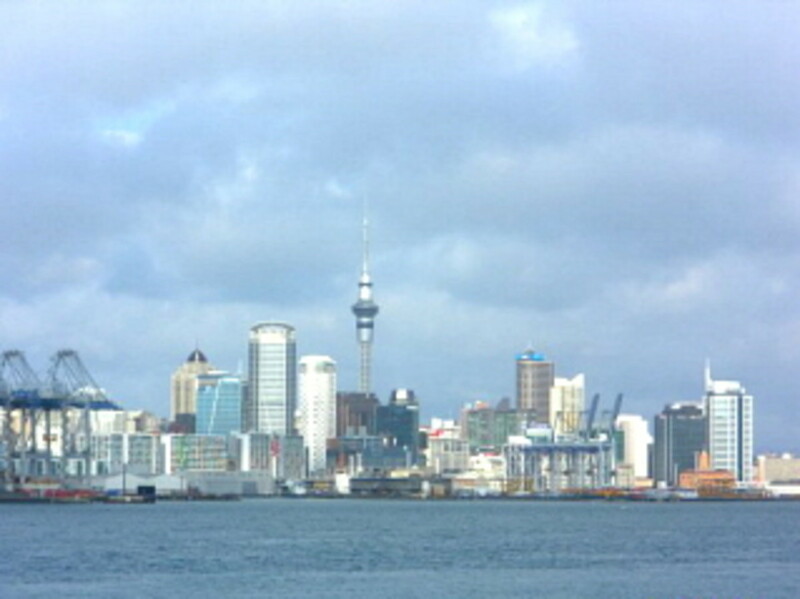 Leaving John King to be the only person to travel the entire expedition and return alive to Melbourne. Eddie Mabo (1936-1992) became famous for his role in campaigning for indigenous land rights. When the British first landed on Australia they introduced a law called "Terra nullius" (empty land). This law prevented indigenous Australians from having ownership over land they had lived on for centuries. All the lands of Australia belonged to the crown (queen/government) and indigenous Australians were required to purchase it (even though they had lived there for all their life). Eddie Mabo refused to let his indigenous land fall to the crown and began a ten year long court battle to claim his land. Eventually Eddie's court case led him to an appeal in the High Court of Australia. 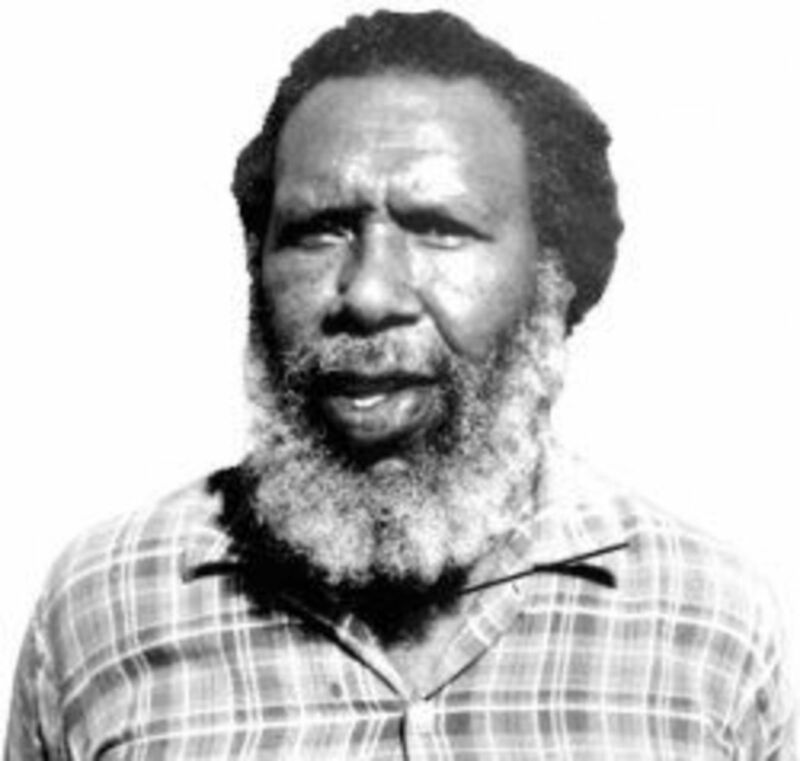 In 1992 Eddie Mabo died of cancer at age fifty-six. Five months after his death the High Court announced its historic decision, they overturned terra nullius and Eddie Mabo had his land, which opened the door for other indigenous Australians. 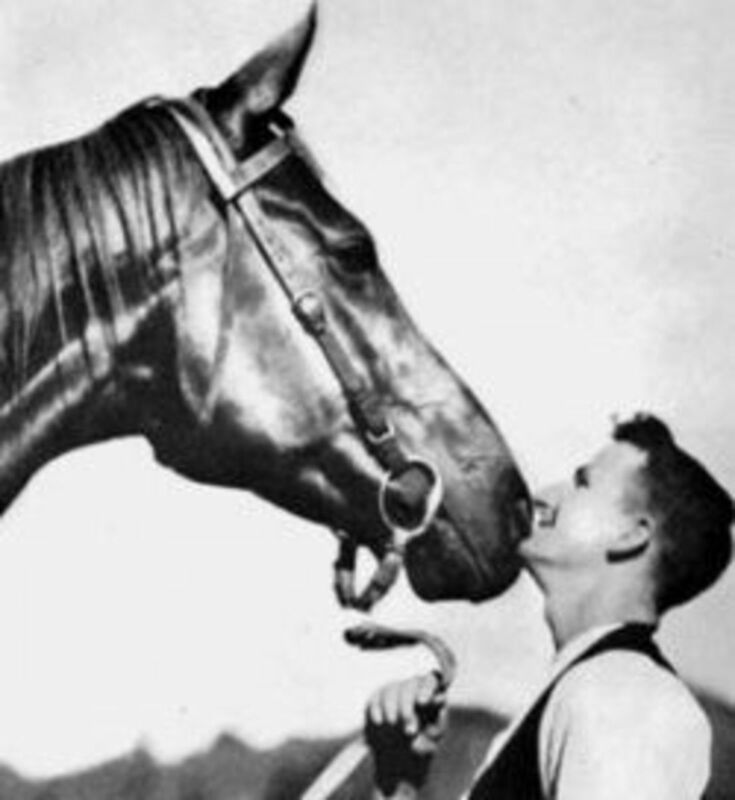 Australian's love the underdog (or underhorse), its part of our culture and Phar Lap was definitely an underdog after not placing in his first 8 races. Yes, Phar Lap is a racing horse, but this horse did more then what any human could and united Australia during the great depression. Phar Lap was born of poor bloodline and was covered in warts, he even nearly died when someone tried to shoot at him. But Phar Lap had heart, actually a heart twice the size of any horse. Phar Lap went on to win 37 out of his 51 starts, a tremendous winning ratio. He left for America and won his first race with ease, however Phar Lap died the next day. 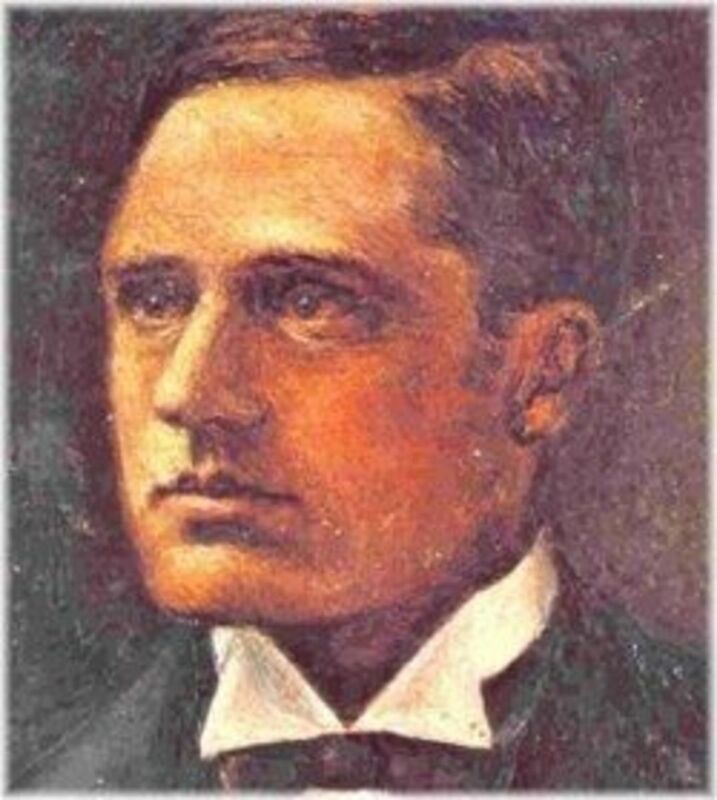 Banjo Patterson (1864-1941) was a famous Australian poet, author and journalist. He wrote poems about Australian life with particular focus on the bush, rural and outback areas of Australia. 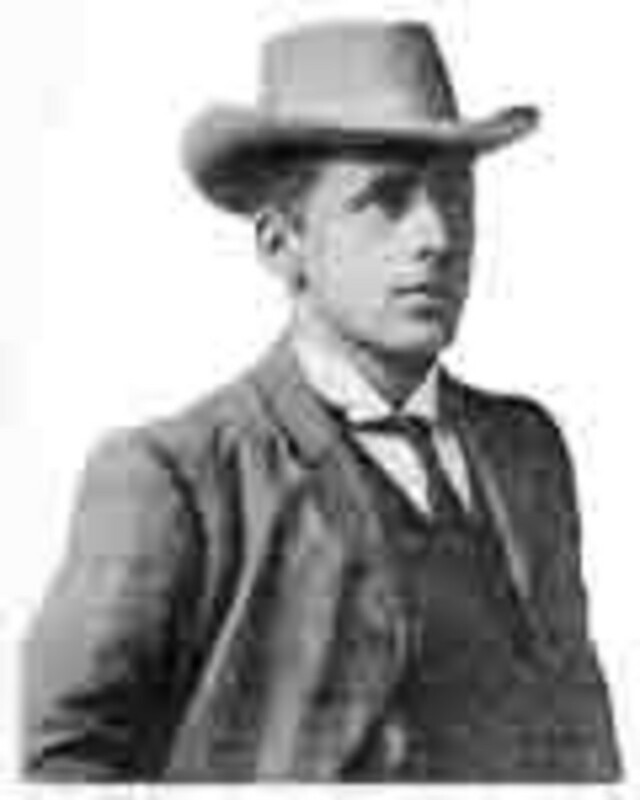 His most famous poems include "Waltzing Matilda" and "The Man from Snowy River". Banjo Patterson is still one of the most wildly known and respected Australian writers. He appears on the Australian $10 note. 200 of the most signifcant Australians. Famous Australians throughout the history of Australia. Quick 5 minutes profiles on some famous Australians, created by ABC. Follows several famous Australians through the history books. 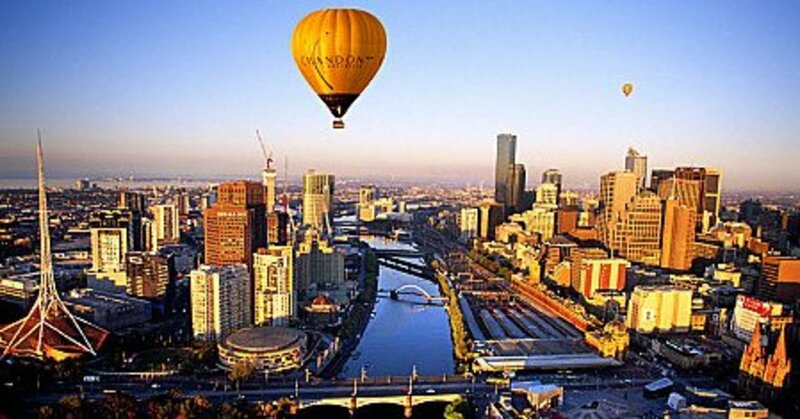 Small business in Adelaide, South Australia and Australia at large don't get the recognition they deserve for keeping the economy moving. Don't ever forget to support your favourite local businesses! 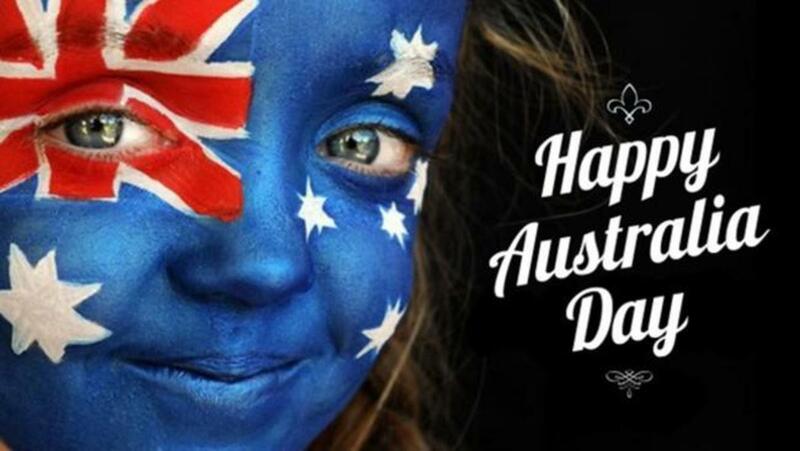 Should we change Australia Day to Invasion Day? Who Is Your Favourite Famous Australian? - Did You Enjoy This Lens? Did You Learn Something? Great lens and what a nice way to pay tribute to these great people. All Great Hero's especially Ned. Against the establishment....Good On Him! @moskit: Yes, it is the best country to live, especially Western Australia this is a great place for everyone. Very interesting info, I really enjoyed the read! I just knew Waltzing Matilda by Tom Waits. Now you've introduced me to Banjo Patterson. Thanks mate! Liked the lens btw :). It's good to know Crocodile Dundee is not the only famous Australian... Great introduction to bunch of important people. Thumbs up! Great lens, really enjoyed reading about famous Australians. Blessed. Steve Irwin was a total star! Great list and a nice tribute! I watched a documentary on Eddy Mabo the other day. Such a great man and what a struggle he endured. It's a shame he never lived long enough to hear the High Court decision. Bless him. 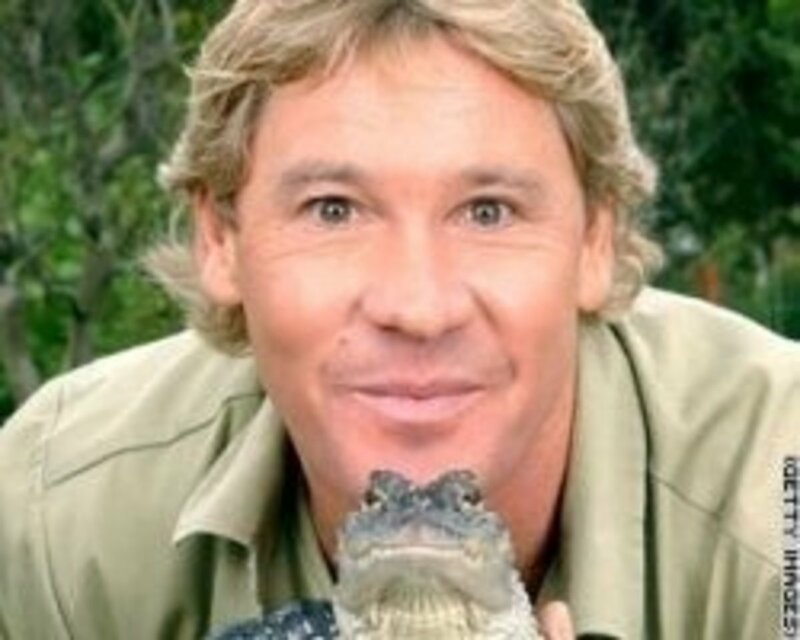 Steve Irwin, made me love crocs that much. I miss him. I loved watching Steve Irwin. Steve Irwin's daughter is getting pretty well-known on her own now. Nicole Kidman would be another one that is quite famous. Interesting topic. Blessed by a squid angel and featured on You've Been Blessed. 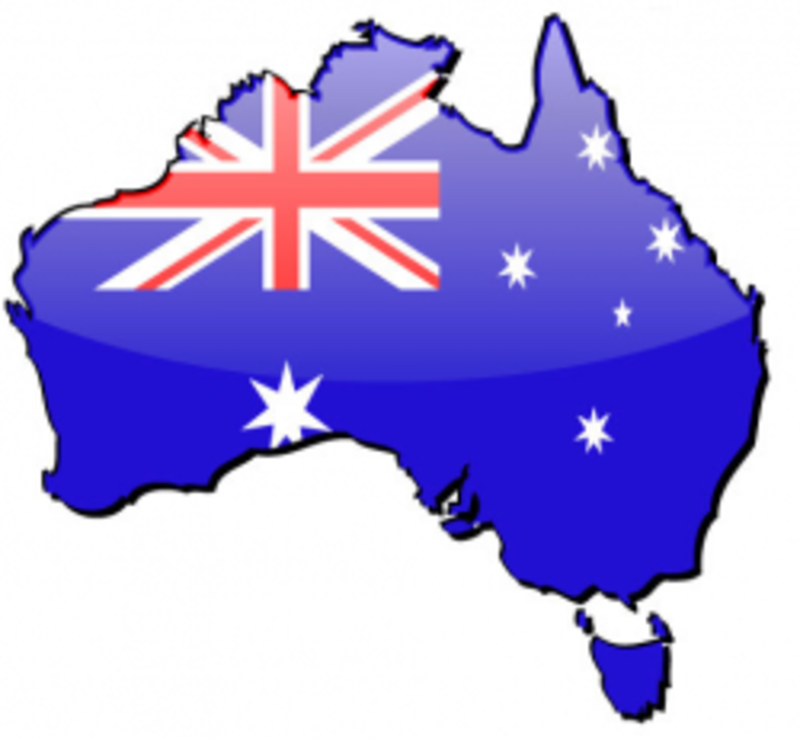 Lots of interesting Aussie facts. Australia is a country I plan on visiting in the future. Have to say "For Those Who Are About To Rock" and "Devil Inside"...are the two songs of my favourite Australian bands.. AC/DC and INXS! What a wonderful lens. Very informative, I learned so much I hadn't known about Australians. Wow! I learned a lot. A few of the names surprised me but the information really surprised me! This is a very informative little window about the great people from "down under". Great lens. You've captured some memorable characters. Go Australia. Lens rated. I liked the quote from your "200 Significant Australians" link which said "there are many important Australians who aren't famous and many famous Australians who aren't important". My favourite Australians and people who have inspired me (who may or may not be famous) include Sir John Monash, David Warren, Howard Florey, Percy Grainger, Weary Dunlop, Sydney Kirkby, Fred Hollows and Terence Tao. Great info! My wife went to Australia after college and loved it--we hope to bring our children there some day! (This lens is a contestant in the Downunder Awards for May. You can even vote for yourself! (http://www.squidoo.com/squid-groups) Best of Luck!